Bikes are always special and people love to ride the bikes in India. The wide ranges of options for bikes are also appealing for the people as they can choose from different category and ranges. The range from INR 55000 to 65000 is a range where people get bikes with many features, attracted looks with good mileage. The best part is that you get many bikes as well for the same. However, if you are looking for a bike in the same price range, then here are the Top 10 bikes in the price range of Rs. 55000 to 65000 in India. This is a complete package from Honda. This bike gives you decent look with high efficiency and performance. 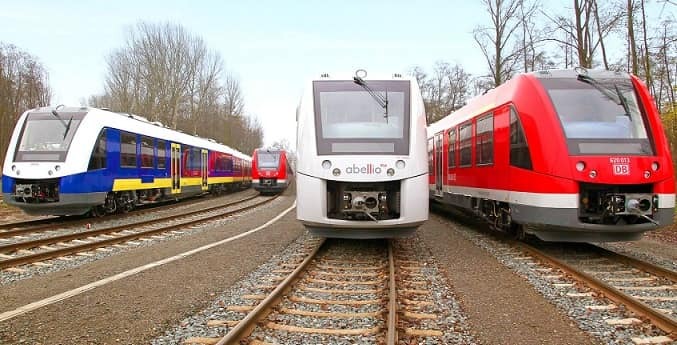 The body does not have much designing but the Hydraulic Suspension at both the end is remarkable at this price range. It has the combination of the disc and drum brakes with tubeless tyres. This is priced at INR 62686 and gives the mileage of 65 KMPL on highway. Hero gives the ultimate biking experience with the Glamour. The headlight cowl and front cover make it stylish and appealing. The 125 cc engine coupled with drum brake and disc brake with tubeless tyres. The four speed sequential gearbox gives 55 KMPL mileage. It is available for price for INR 63073. The Super Splendor is one of the best bikes with the same price range. 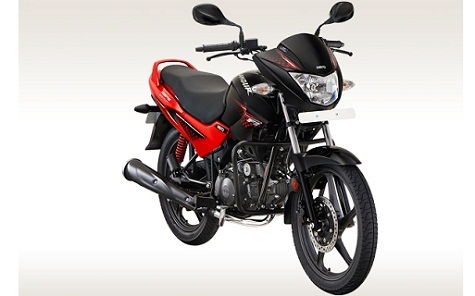 The 125 cc bike with durability, efficiency and reliability are the best part of the bike. The new paint scheme, head lamps fairing and fuel tank design are very attractive. 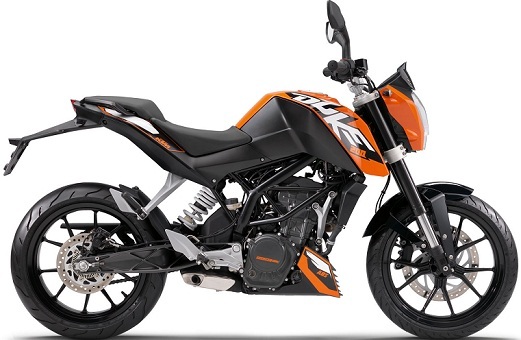 It has the mileage of 83 KMPL and is available for price INR 60613. This is another package for Honda Livo and is equally famous in both urban and rural area. The sculpted fuel tank and fiber extensions give it the desired appearance. The HET enabled with 110 cc engine with four speed transmission. It is available for 59967 with a mileage of 74 KMPL. 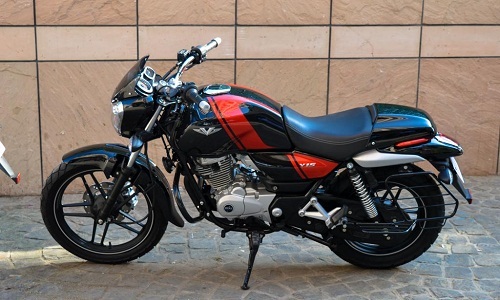 This is a stunning bike from Bajaj India with the classic Style. This is one of the most stylish bikes in this price range with features like body graphics, integrated front body. The air cooled engine has 10.60 bhp power with a five speed gearbox. 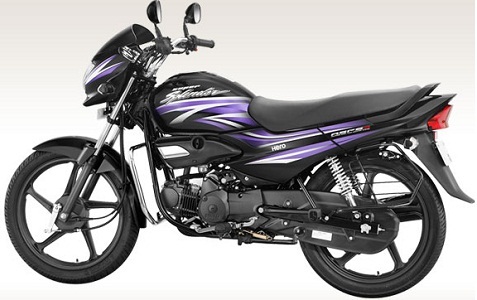 This bike is available for INR 57832 that gives mileage of 65 KMPL on highway. 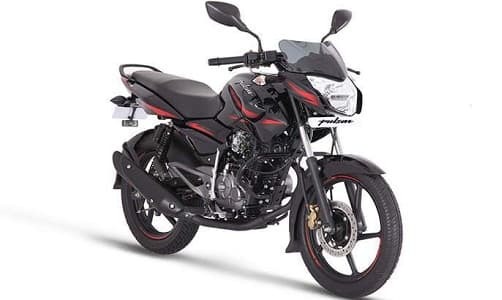 The Bajaj pulsar additions are one of the most popular bikes in the Indian market. 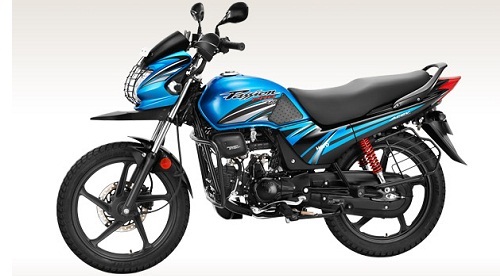 The Pulsar 135 LS has alloy wheels, air cooled system with 5 gears. The 135 cc engine with DTS-I engine gives the Max Power of 13 bhp @ 9,000 rpm. 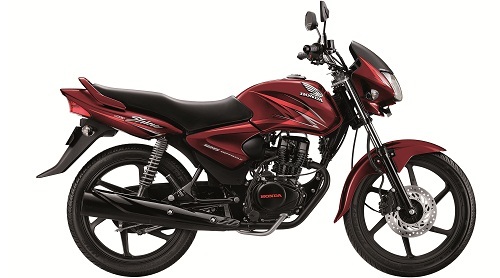 The price of the bike is INR 62865 and mileage of 64 KMPL. 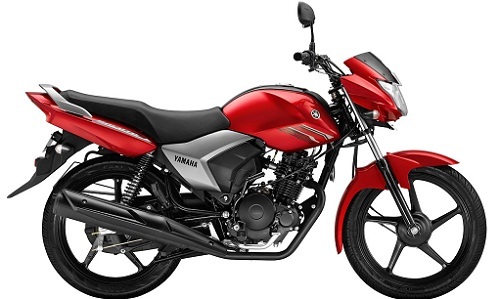 The 125 cc bike is known for comfortable styling and handling. The four speed gearbox bike is one of the best bikes for Blue Core technology. The good fuel economy of 78 KMPL of mileage with alloy wheels make it one of the best for market. It is available for INR 58920. The Passion Pro is one of the best bikes in this segment. 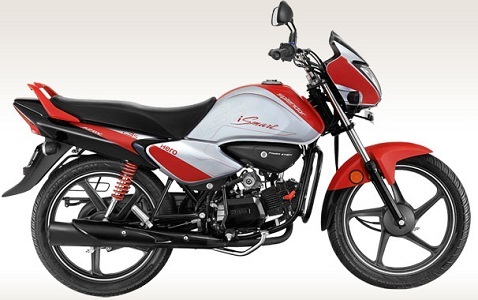 The 100 cc bike with four speed gearbox gives the great mileage. This is one of the best commuter bikes in the country with decent styling. It is coupled with drum and disc brake. 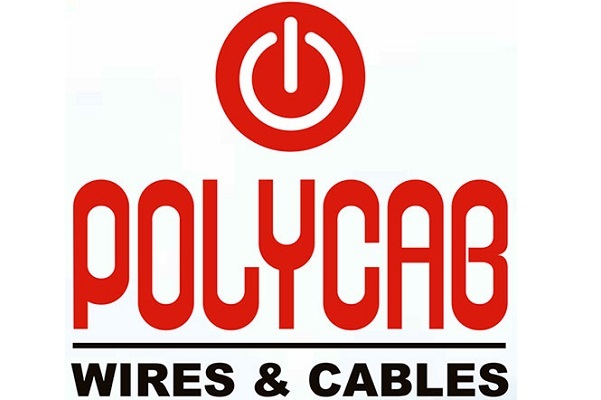 This gives you the aesthetic appeal and mileage of 84 KMPL. It is priced at INR 60507. Suzuki jumped into the fray with 125 cc engine Slingshot Plus with wet multiple clutch and five speed manual gearbox. 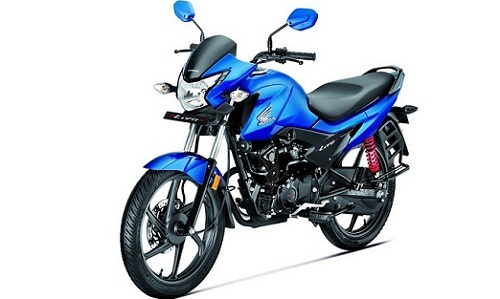 The 124 CC Bike that is famous for sporty appearance has alloy wheels and tubeless tyres. It is available for price for INR 60650 with 59 KMPL mileage. 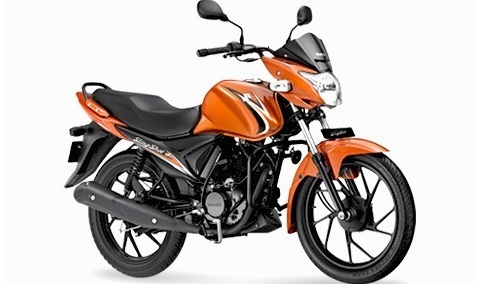 Hero Splendor iSmart 110 is one of the best bikes in the market if you look for a mileage bike. The fuel tank capacity of the bike is 8.50 litres, It gives the outstanding mileage of 75 KMPL and is available for INR 55805. The refined engine of 109.15 cc and air cooled technology produces 930 bhp power at 7500 rpm. All the prices of the bikes are based on the Ex-showroom price of Delhi.